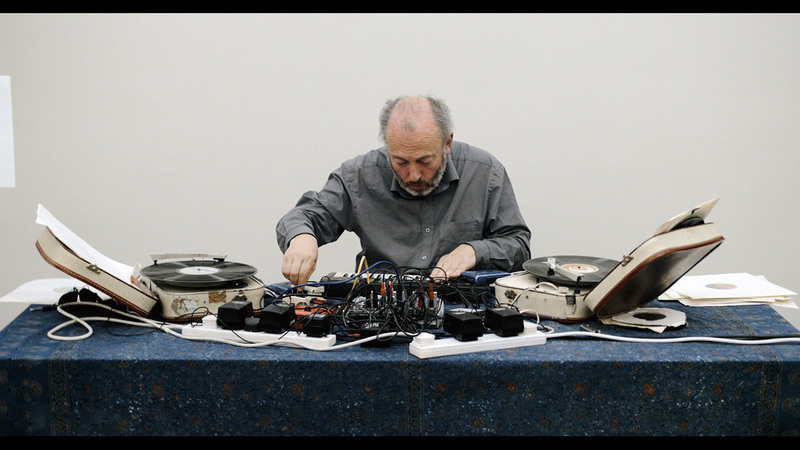 A key persona of alternative turntablism, Philip Jeck studied visual arts at Dartington College of Arts and started experimenting with gramophones and electronics in the early 80s. He has achieved wide acclaim with his music, but remains involved in visual arts also, often including this aspect into his live performances. Jeck is known for working with old recordings as well as antique players which he buys at second hand shops and then transforms into unique instruments. His latest album Cardinal was released in October 2015 via Touch. This will be his only show at the Czech republic. A Berlin-based Portuguese turntablist, artist and theoretician, Pedro Lopes deals with the issue of human computer interaction, looking for solutions that might help us achieve become a better society. His turntablism techniques are close to the avant-garde: using scratched records, home-made needles and various percussions. Both subversive and sensitive. 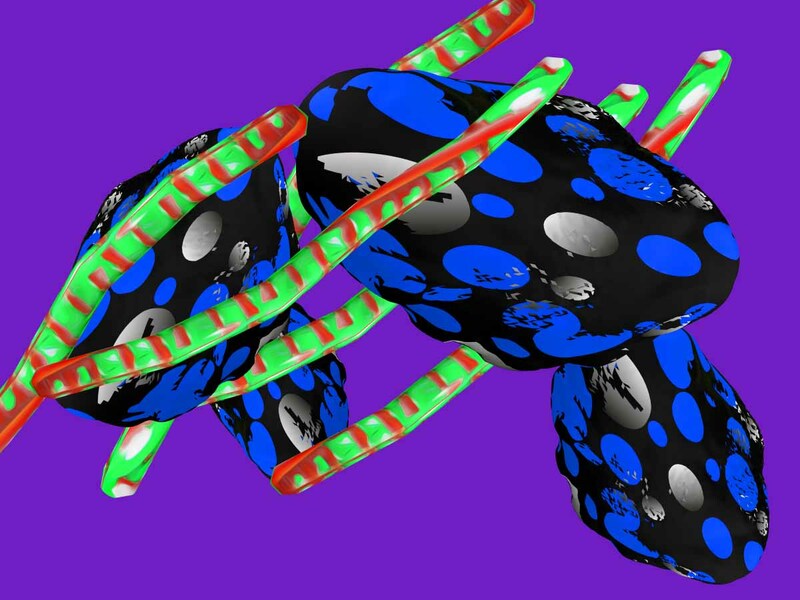 Based in Berlin, Dr. Nexus moves along the borders of sound art, noise and industrial music, encompassing DIY synthesizers, sampling, solar panels and various other devices generating sounds. A strong live performance is crucial for his creations. 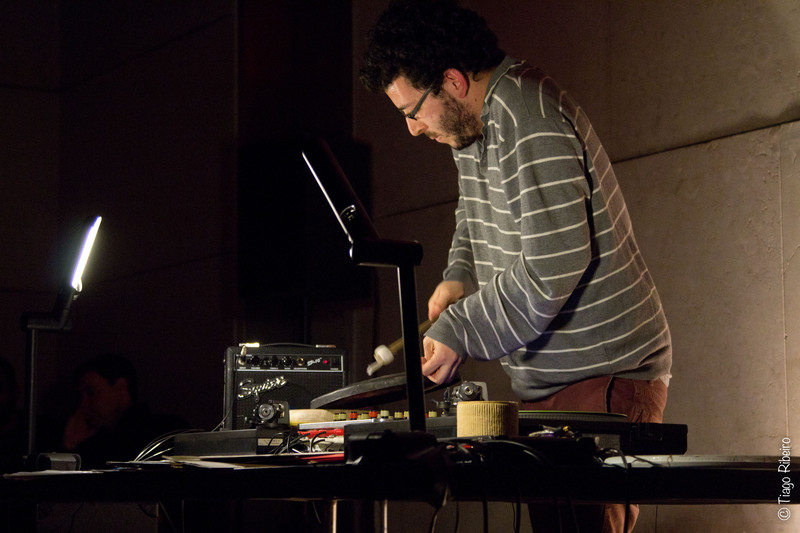 When not performing under this moniker, he devotes his time to composing, sound sculptures and art installations.